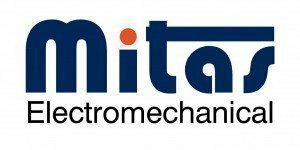 Mitas Electromechanical, a new company growing on the references of Mitas Group, having clients and partners in Europe, North Africa and the Middle East. Our reliability, product quality and timely response have paved the road for us to earn a leading position and trust of our partners. Mitas Electromechanical, an engineering company specialized in various fields of electrical and mechanical works, necessary for completion of project tasks. In this respect, Mitas Electromechanical concentrates the potential and years of experience in design, engineering and execution of a vast selection of electromechanical works, including projects realized on turnkey basis.